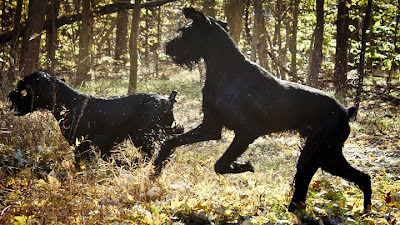 Visit our website: http://www.MagnaGiantSchnauzers.com. Use our CONTACT button to reach us. Females available only. Ready for homes in5 weeks. Natural ears, docked tails. Pictures coming soon. 3 Year Old Neutered Male Available Now. Beautiful pups with wonderful temperaments! Pups available now to go to homes. Female only. If interested, ... visit our website: http://www.MagnaGiantSchnauzers.com. Use our CONTACT button to reach us or feel free to call. All pups will be on spay/neuter contracts. All pups will have docked tails but natural ears, but if I can I will direct you to someone who can crop for you if you want that. Generations of health testing; parents, grandparents, great grandparents and so on. I do not ship. You are however welcome to come here and fly back home with your puppy. S/he should fit under the seat in a Sherpa Bag at 8 weeks so can fly in-cabin. If you are interested, please email me by going to the website as directed and request an application and further details. Please DO NOT MESSAGE ME HERE! I will not get your message and cannot respond to you! Puppies born in December. ALL SOLD! Here are the puppies at 3.5 weeks. 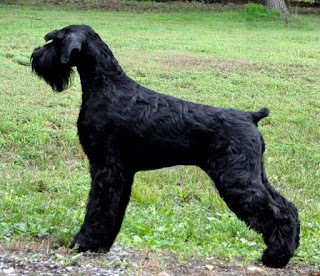 We are expecting puppies in November and they will be ready for homes in January (God willing.) I am taking reservations now. I expect wonderful temperaments. 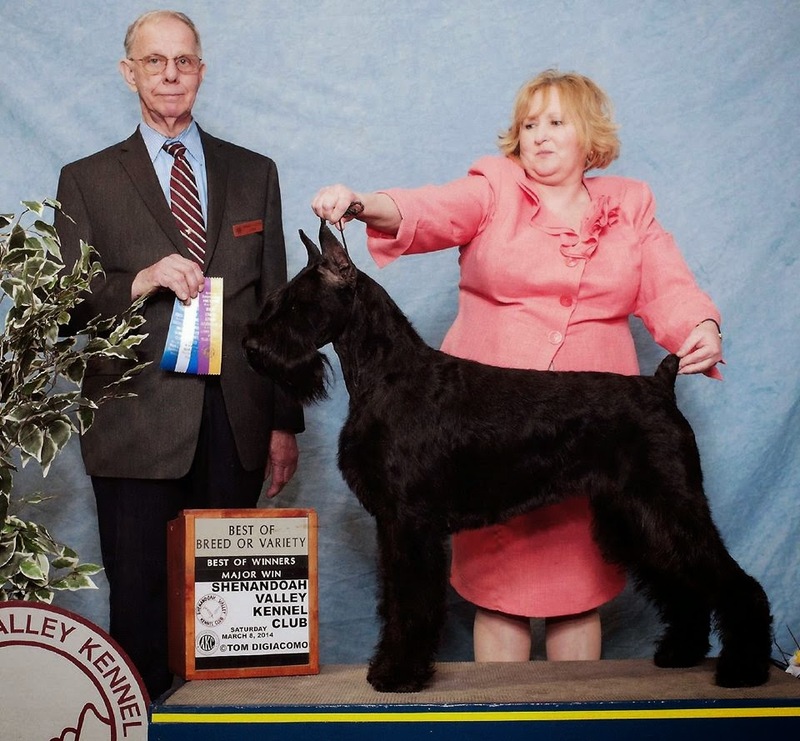 Both parents are fully health tested and champions. Eight year old needs a home. REHOMED! Sadly, I have an owner who is very ill and will not make it. His 8 year old GS male needs a home. 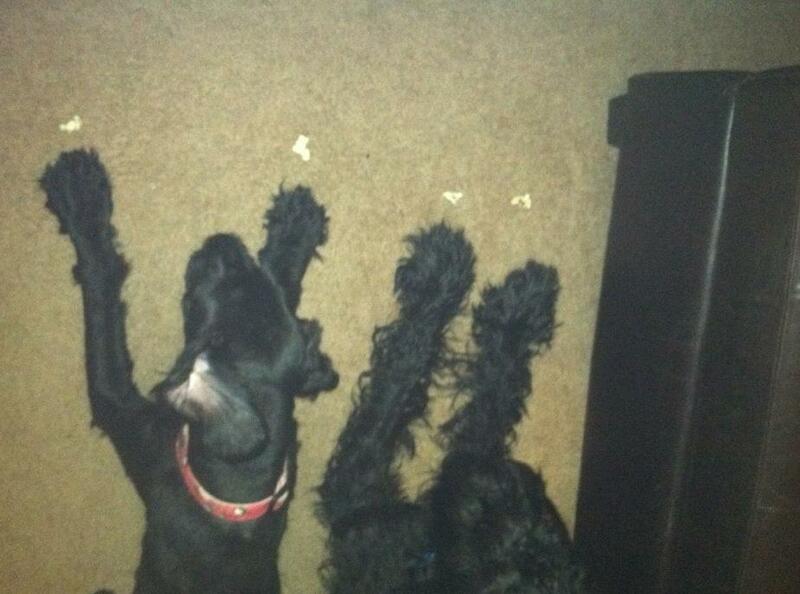 The dog is said to be in good health, likes kids, crate trained, house trained and over all a very nice dog. He is located in Maryland. Please contact me if you are interested or help spread the word. 11 week old male available. Super temperament. New pictures of our pups having fun in the water. We have boys available. Ready for homes June 6. Remember, if you click on the pix they get larger. 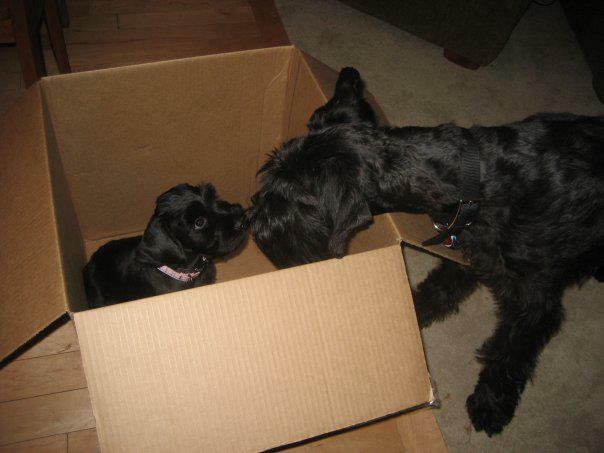 Our puppies are here! 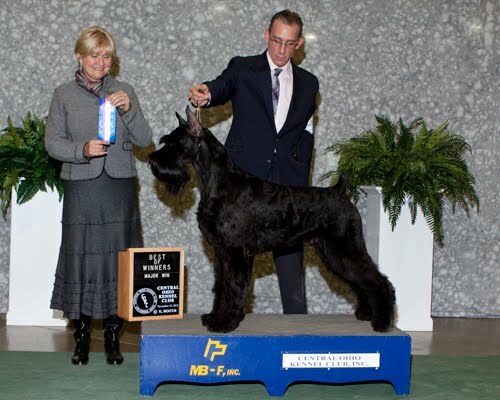 They should be beautiful, have wonderful temperaments and come from fully health tested, champion parents. 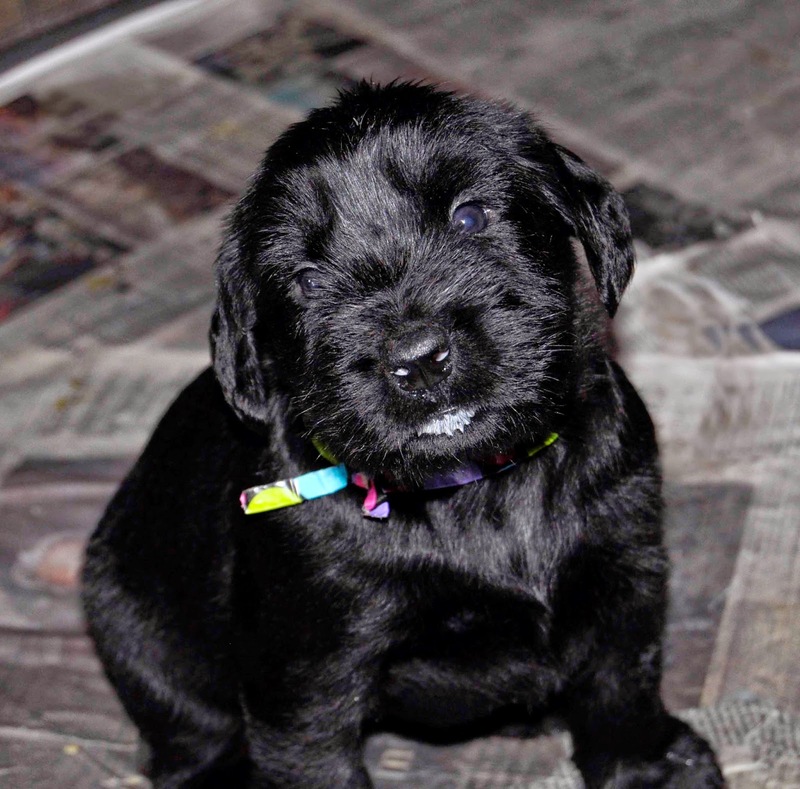 Pups will go to homes end of May or early June. I only have males available at this time. 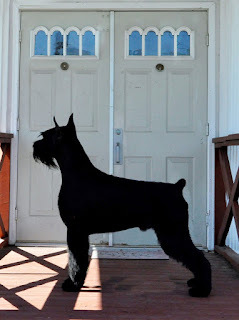 Visit our website: http://www.MagnaGiantSchnauzers.com. Use our CONTACT button on website to reach us. 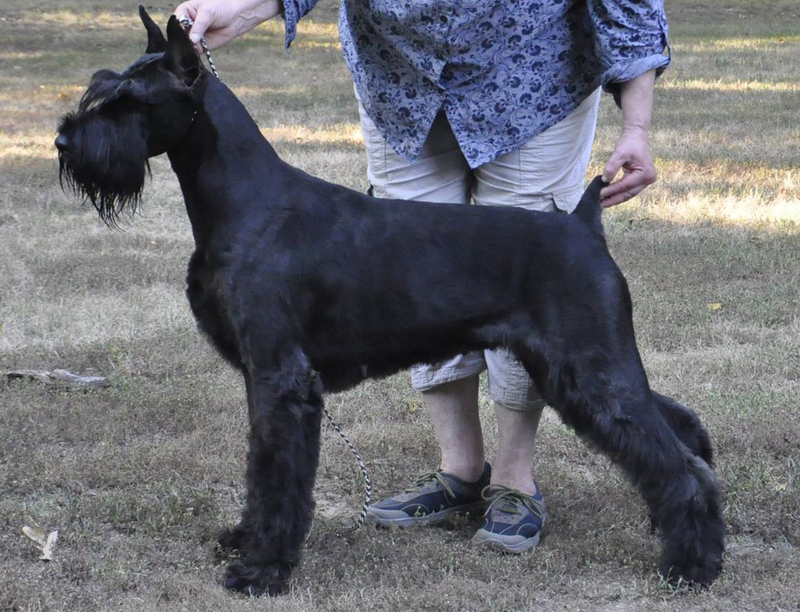 WONDERFUL 7 month old male ... SOLD! 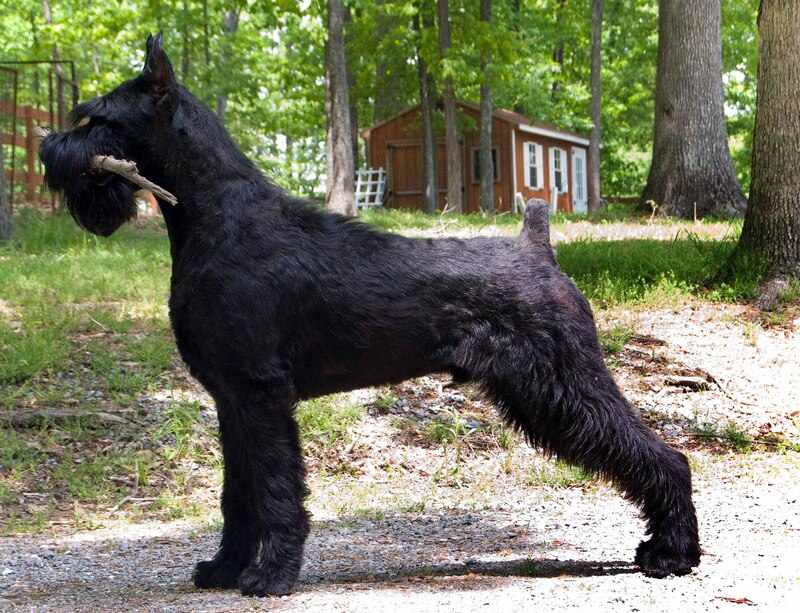 This is a great dog. 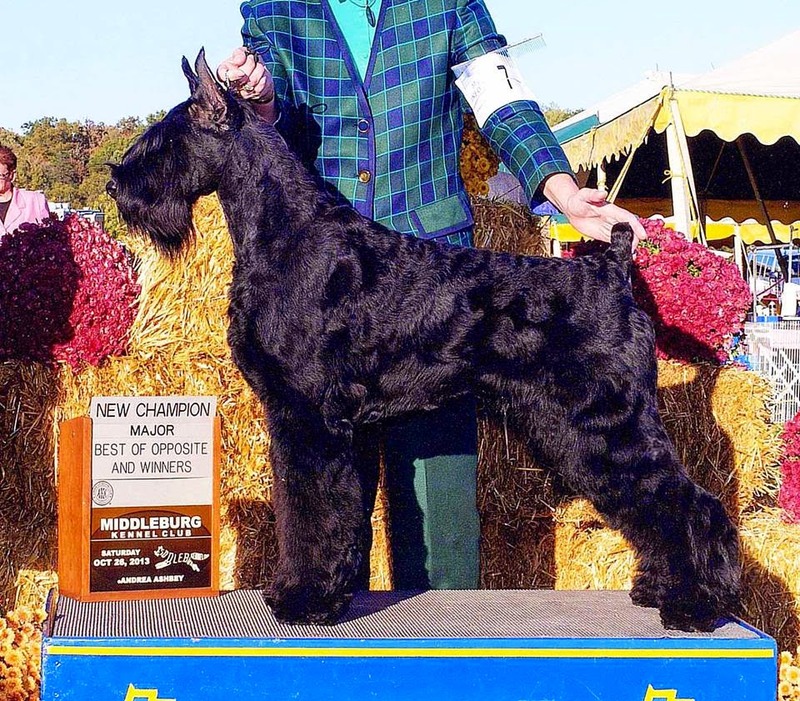 He sleeps quietly in the crate, travels well, is kind, comes when called, walks nicely on a leash, and is very compliant which is the most important thing with a Giant. He does not challenge you and wants to please you. He is a very good boy. That being said, he is not a wimp and is quite confident. 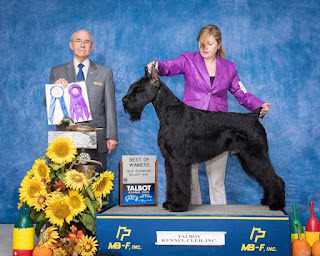 He is an excellent tempered Giant Schnauzer and a beautiful one too! Visit our website: http://www.MagnaGiantSchnauzers.com. Use our CONTACT button on the website to reach us. Five month old male with natural ears for sale. I will post pix in the next few days if he is not sold before then. Charming, sweet and beautiful. I kept him this long thinking I was keeping him for myself but I am keeping his brother instead. 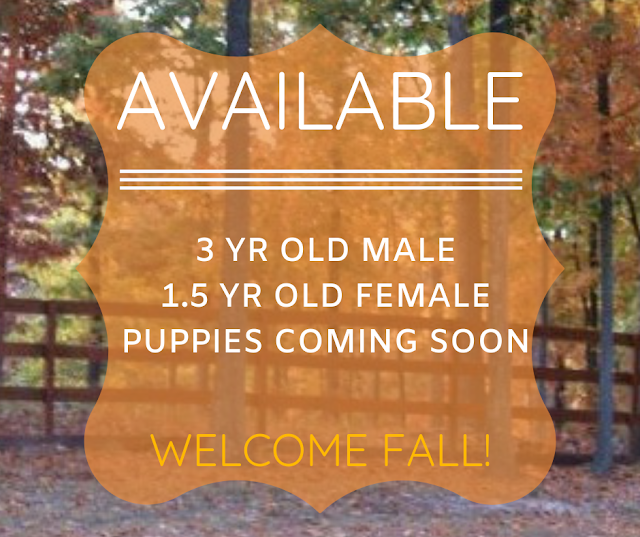 Because a few of our reserved pups new owners had to delay purchase, we have a couple unexpected pups available. Contact us for details. Visit our website: http://www.MagnaGiantSchnauzers.com. 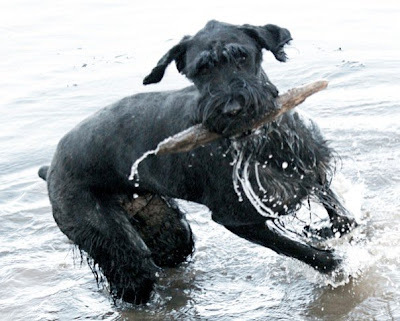 Use our CONTACT button to reach us or email bisk9services@yahoo.com . Do NOT post to this blog and expect a response. Sorry. That doesn't work for us. One natural eared female available soon. I do not ship. Sorry. 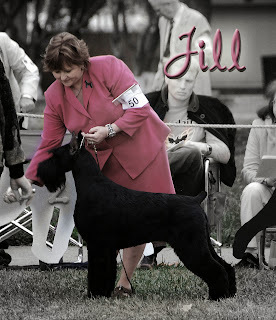 I am looking for the perfect home for my wonderful girl Jill. She is 5 years old and done being bred... ready for a forever home. She is super sweet. She loves people and I adore her. Contact me if you are interested via EMAIL or TELEPHONE ONLY. Two year old male SOLD! 2 year old champion male with cropped ears for sale. He is GORGEOUS! And SWEET! He likes well mannered children and will get along with a female dog of similar size. Contact us for more details. 11 week old puppy- Black, large, sweet, beautiful. 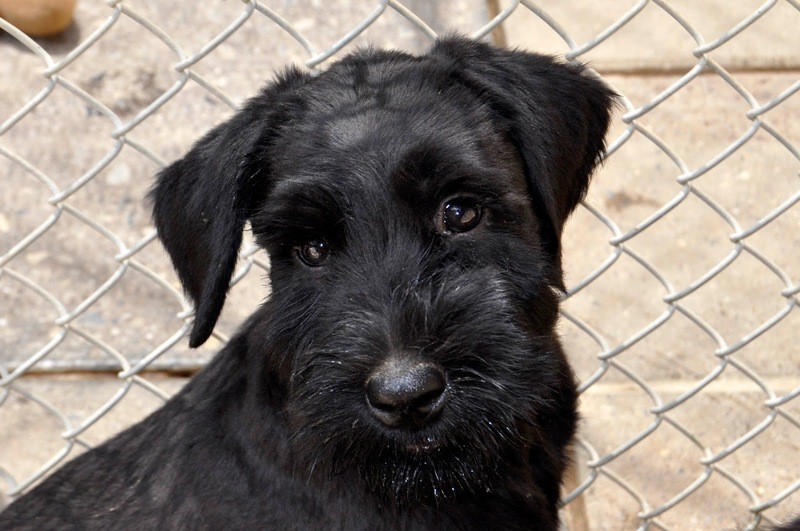 Very handsome male, natural eared, 10 week old puppy available now. Super sweet and loves people. 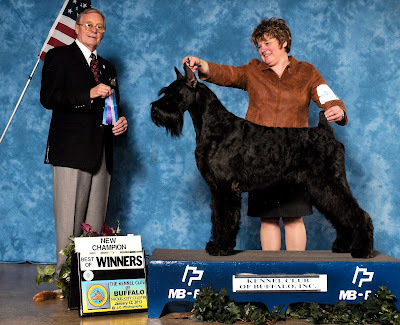 Visit our website: Magna Giant Schnauzers website. Use our CONTACT button to reach us. 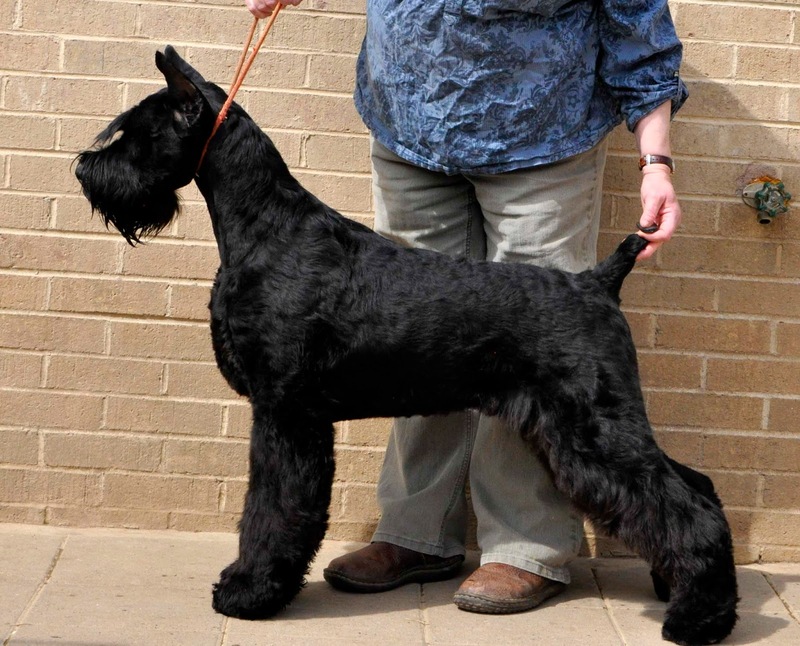 One 5 month old male for sale. Very very handsome. Natural ears. Sweet, well mannered, nearly house broken. 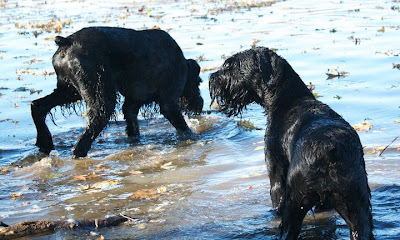 We have a couple of really fabulous adults available at this time I also have my best pups available to breeder homes allowing me to show and breed the dogs while living as your pet. 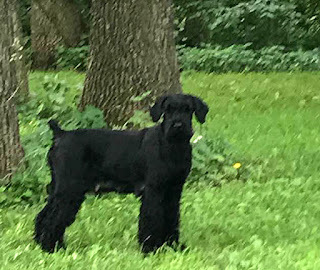 If you are within 2 hours of me, (25427 using mapquest.com) this may be an excellent way of getting a top quality pup for an affordable price. 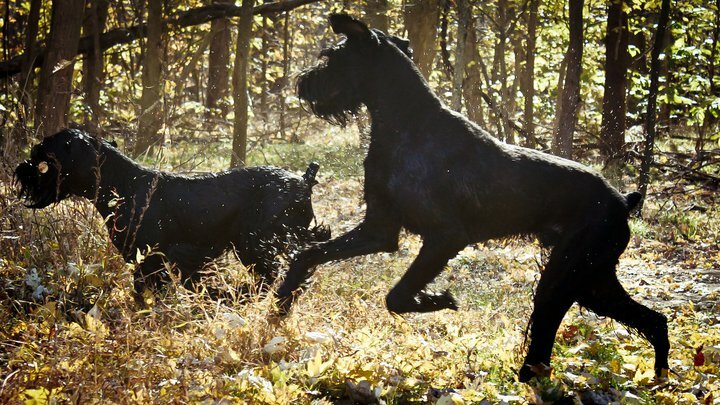 Contact us if you have interest using the CONTACT button on our Magna Giant Schnauzers Website. 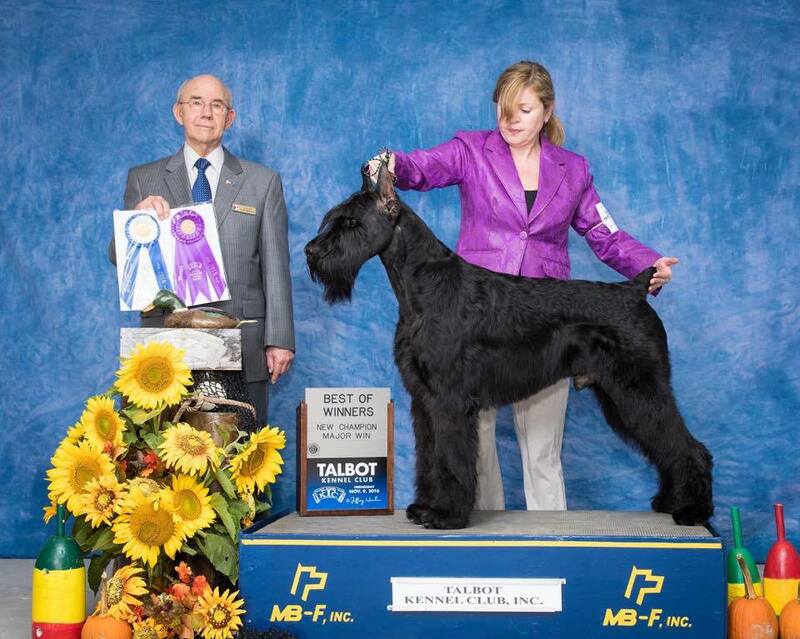 2.5 year old champion male for sale He is obedience trained and a wonderful dog. One hard coated, cropped earred, 11.5 week old male available now. 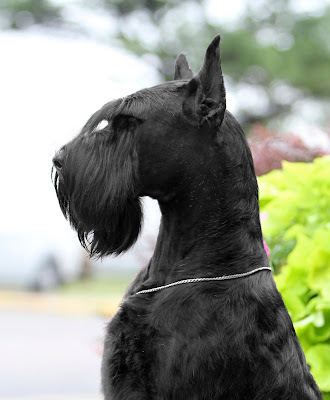 Visit our website: http://www.MagnaGiantSchnauzers.com. Use our CONTACT button to reach us. 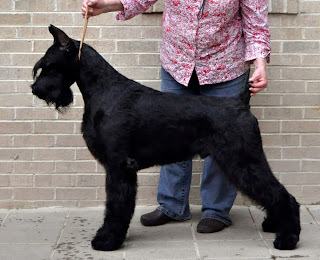 One male giant, 5 years old available. Super temperament. 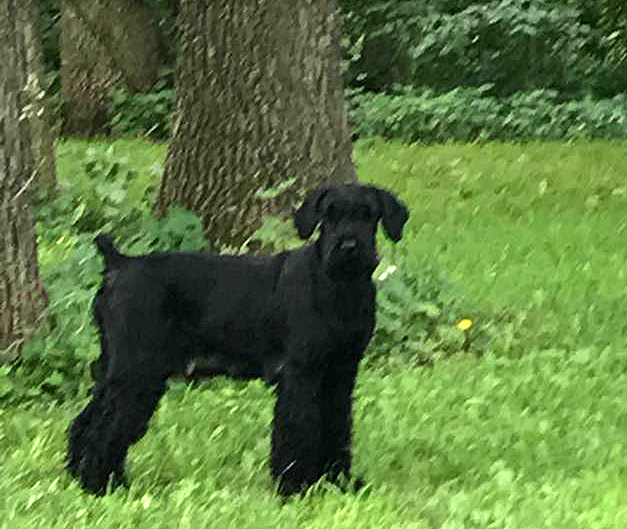 One female giant, 4.5 years old available. Outstanding temperament also. These beloved pets are being rehomed with much regret due to changes in the previous owners life. We would love to see these two go to the same home but will allow them to go separately if necessary. 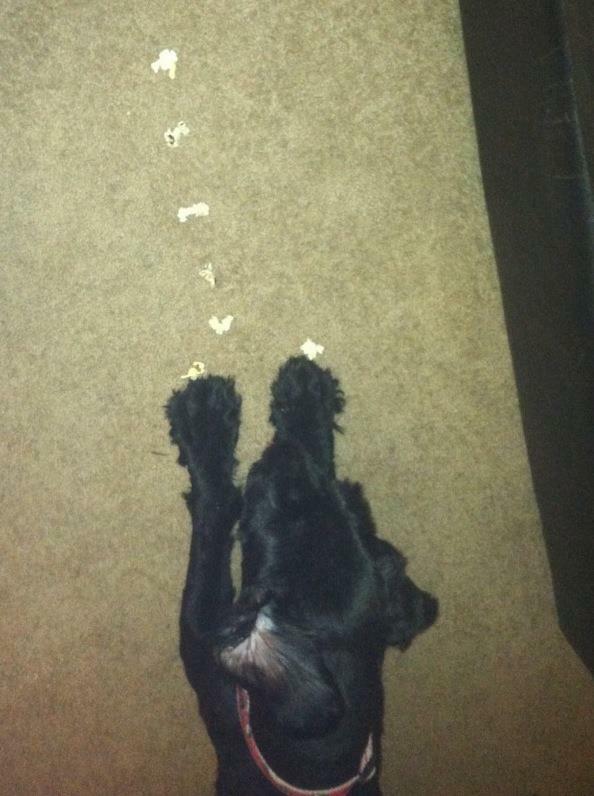 The popcorn game they are playing is about waiting til released to "get it." Visit our website: http://www.MagnaGiantSchnauzers.com. Use our CONTACT button to reach us.